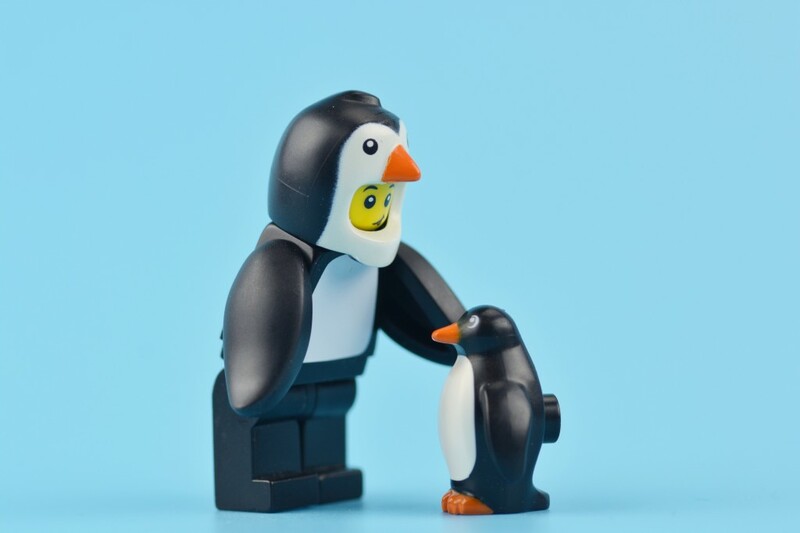 Scientists discover fossil remains of ancient giant penguin! Scientists have discovered the fossil remains of a giant penguin they believe roamed the waters near New Zealand 55 to 60 million years ago, shortly after dinosaurs became extinct. Researchers say the ancient penguin, called ‘Kumimanu biceae’ was 177cm tall, measured 100kg and would have been “considerably more powerful than a person”. This gigantic penguin would have been an expert hunter due to its long beak and muscly build. It’s believed that these animals disappeared following the rise of marine animals such as seals and toothed whales. Kumimanu was named after a creature in Maori folklore. For some perspective, the Emperor Penguin is the largest penguin alive today, at 120cm tall and weighing about 40kg. For more information, I’ve linked a fantastic article from the LA Times below.